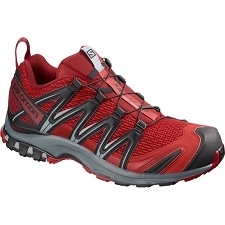 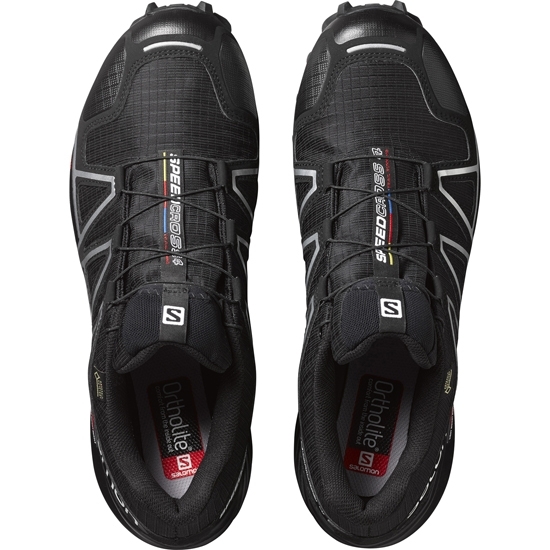 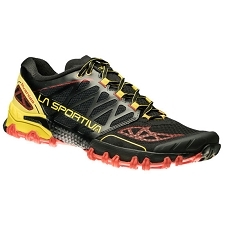 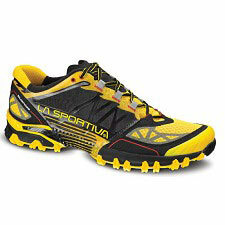 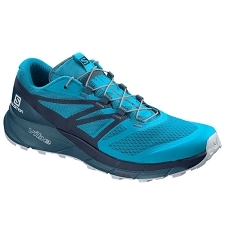 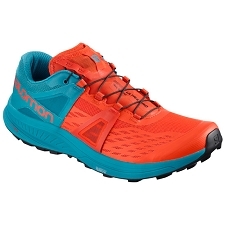 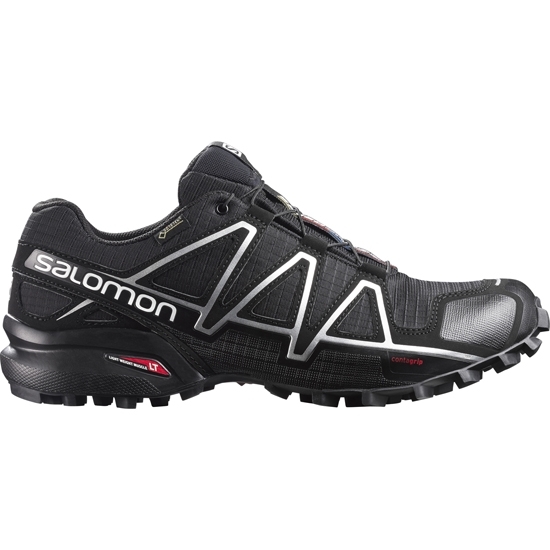 Fourth version of this well-known Salomon shoe. 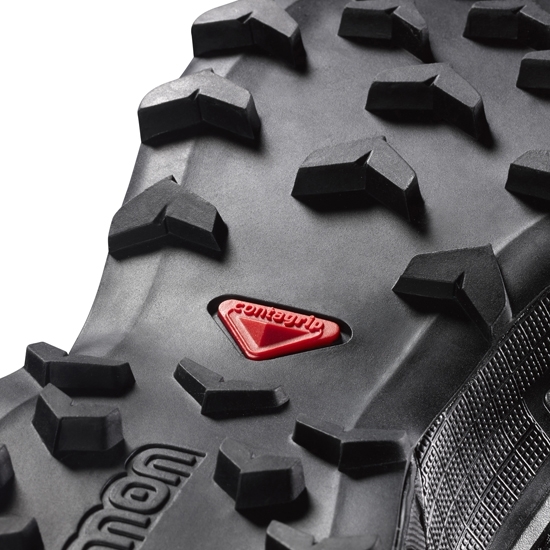 The new Wet Traction Contagrip offers extra traction for good grip on wet or slippery surfaces. 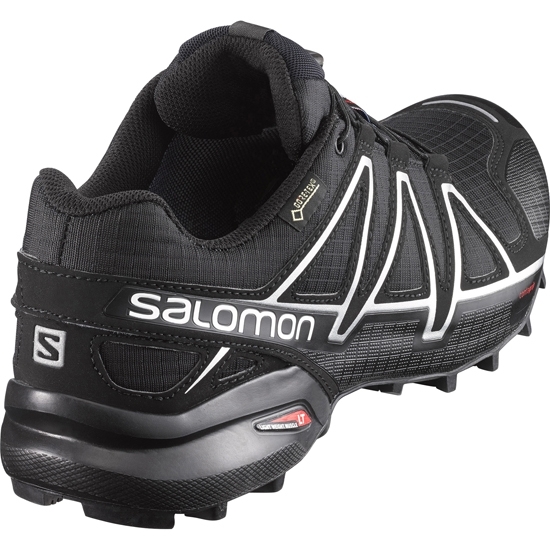 Rubber pads are distributed evenly on the soleplate for extra grip without losing grip. 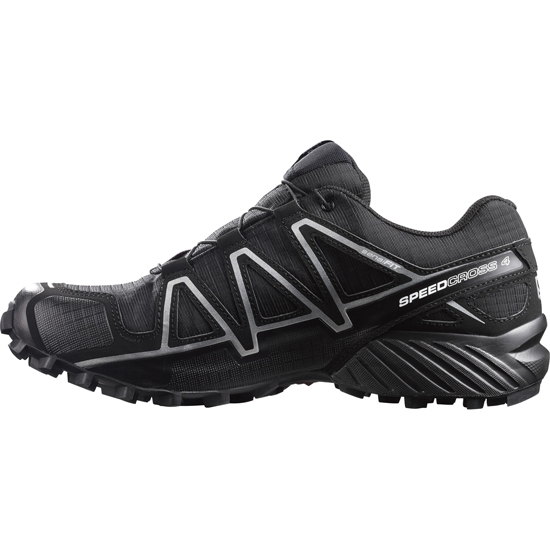 The upper part is made of breathable and abrasion resistant mesh, which improves the comfort and durability of the shoe. 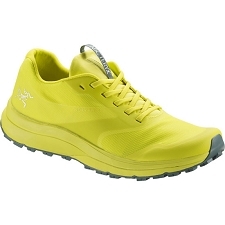 The foot adjustment with the Sensifit system works to hug the foot, providing a precise and safe fit. 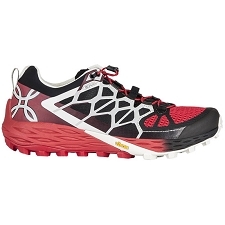 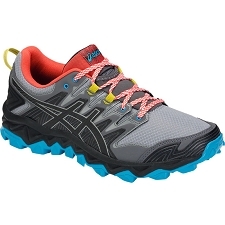 It also uses the classic system of Quicklace; laces, minimalist, very resistant and especially quick to put on and take off. 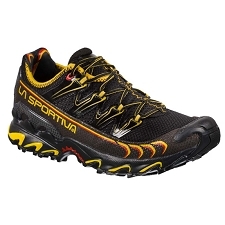 Incorporates Gore-Tex membrane to increase impermeability in wet environments. 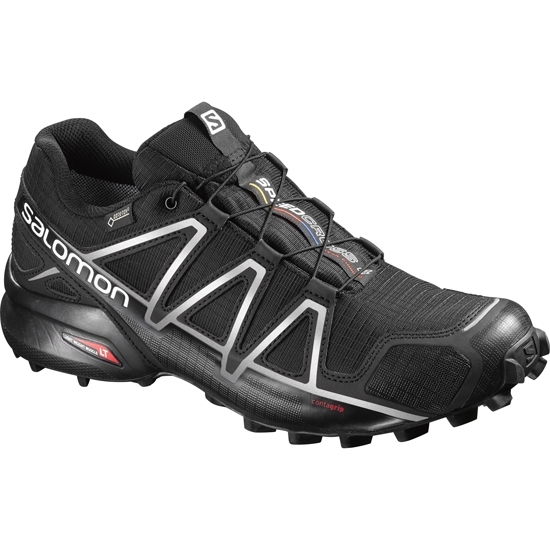 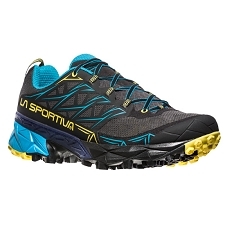 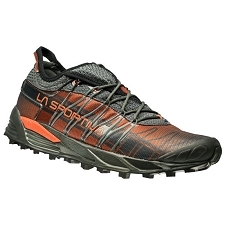 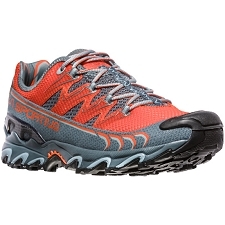 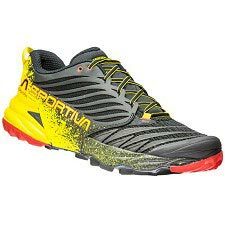 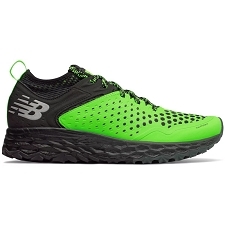 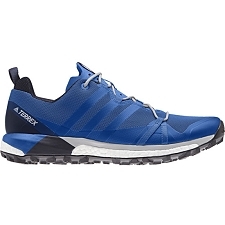 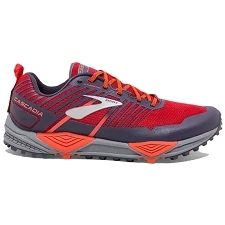 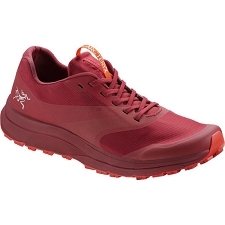 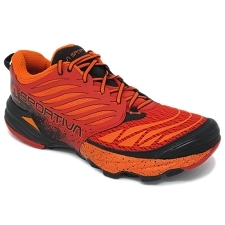 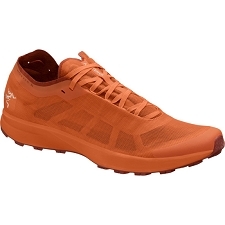 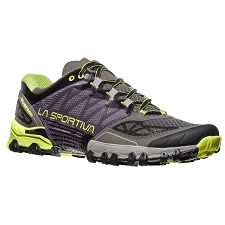 It incorporates an extra protection in the area of the heel that avoids that we notice any relief of the terrain and it gives us greater security in the descents. 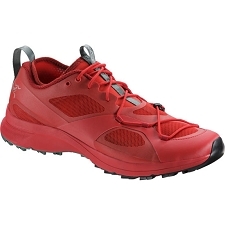 Anti-mud protection around the sole of the footwear. 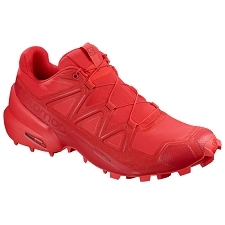 Protective grid to prevent dirt or small stones from being introduced. 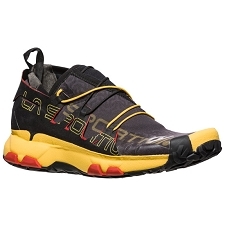 Gore-Tex membrane to increase water resistance. 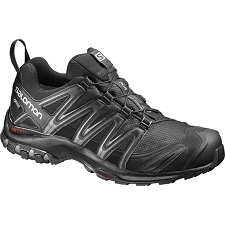 Inner sole that combines an OrthoLite & reg; with an Eva foam on the heel to create a hygienic, padded environment that improves the heel hold. 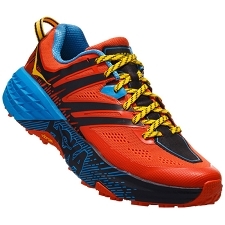 Approximate weight of 290 g (½ par).